Do you need a specific auto part to upgrade your Kia model? Interested in finding new car accessories to add to your already stylish Kia? At Kocourek Kia in Wausau, Wisconsin we're loaded with the vehicle parts and accessories to make your Kia unlike any other. Each car part at our auto service department is factory certified to fit your Kia perfectly. Additionally, our parts department staff is seasoned in all things Kia, ensuring the best equipment and the best work will be done on your car or SUV every time. Make your way to our Wausau, WI location today to learn more about what you can do to better your Kia model. Order Kia Parts at your Wausau, WI Kia Dealership. At Kocourek Kia in Wausau, WI the auto parts center selection ranges from crucial replacement parts like air filters, radiators and exhaust systems to customizable add-ons that will give your Kia a personalized look and feel that no one else has. Our certified technicians and knowledgeable staff promise to bring out the very best in your Kia vehicle. 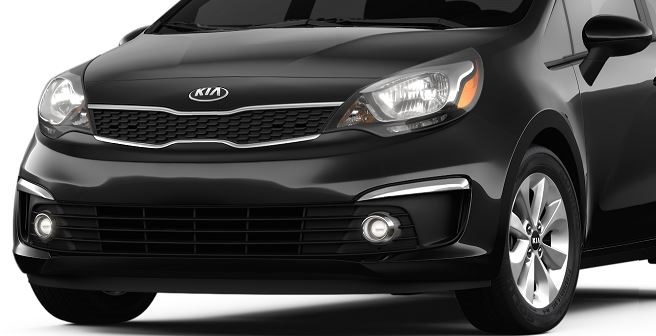 Make your Kia vehicle look and drive just the way you want it when you purchase car parts and Kia brand accessories from our auto parts department at Kocourek Kia. For more information or installation of these car parts and auto accessories, give us a call today! To learn more about the best ways to customize your vehicle or even increase it's efficiency and fuel economy rating with certified Kia parts, give the auto service experts at Kocourek Kia a call today. We're looking forward to serving you!